The world is a scary place especially for our children and lately, it seems to be even scarier. 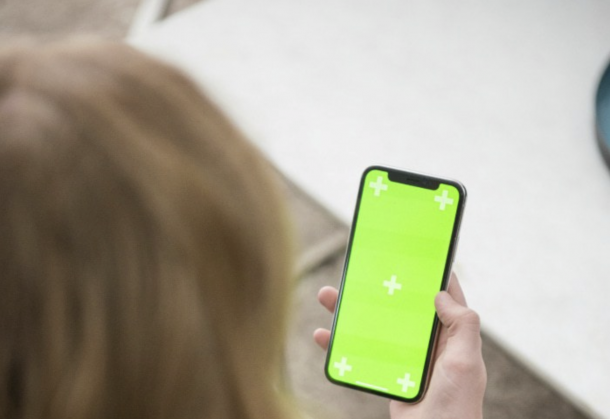 If you haven’t heard there are many articles going around about subliminal suicide messages popping up in popular kids shows on YouTube and YouTube kids and it’s just getting worse. 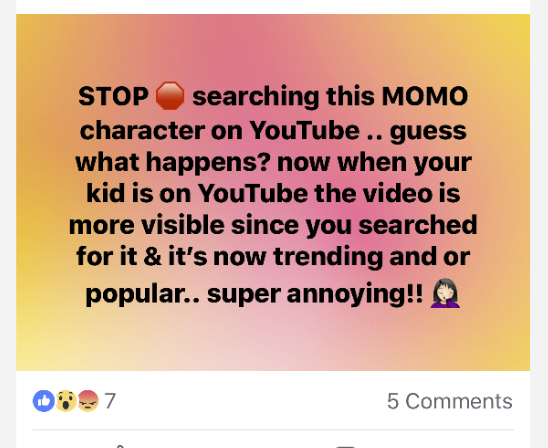 As a parent, you need to know about the ‘MoMo Challenge’ which encourages child suicide because you simply need to know what to watch for to protect your kids. I am sure your heart just sank, because when I woke up and saw this news, mine sure did. When I first saw these articles circulating on Facebook, I asked myself, “is this real”? As did many other parents. Truthfully, I didn’t want it to be true. I didn’t want to believe that yet another horrific challenge was making it’s way into children’s shows. From what I’ve seen and read, it’s NOT a hoax. But, even if it turned out not to be real, we should still be treating it as if it is because why risk it? 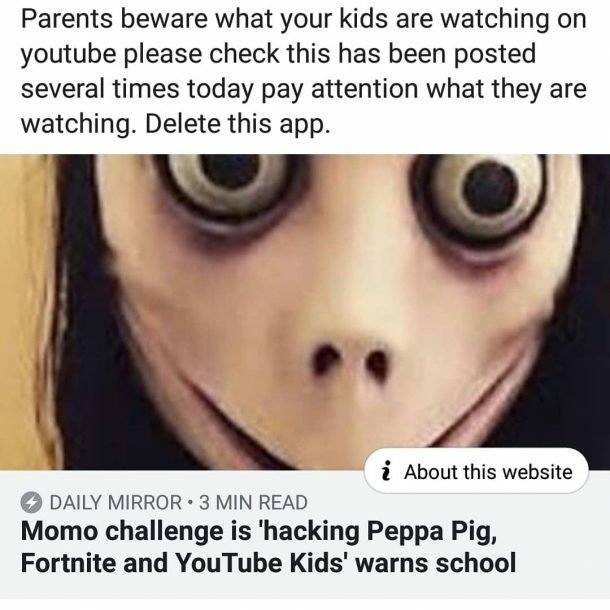 We should be monitoring what our kids watch and this is just a very scary reminder of that. 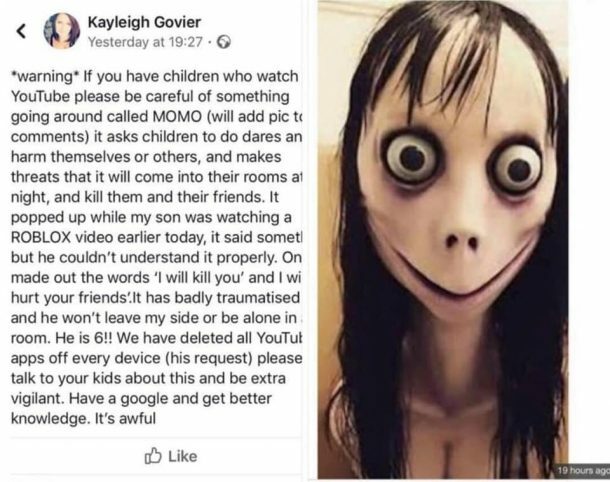 The ‘MoMo Challenge’ is a creepy, bugged-eyed woman offers children instructions on how to take their own lives. 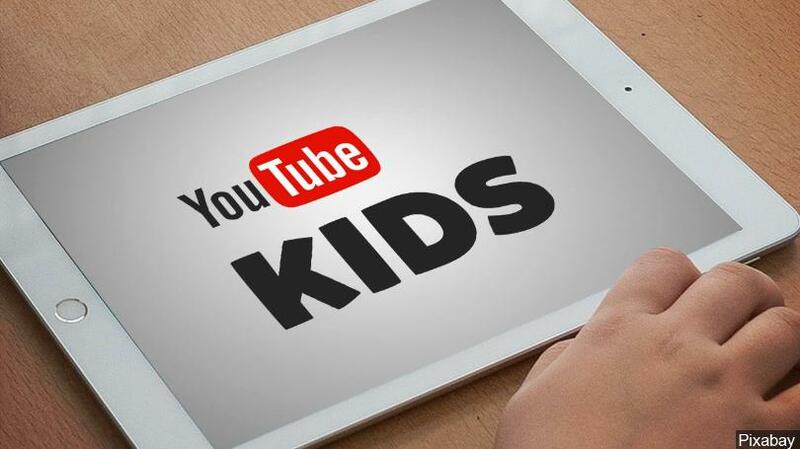 The horrifying video has been infiltrating popular children sites like YouTube Kids. 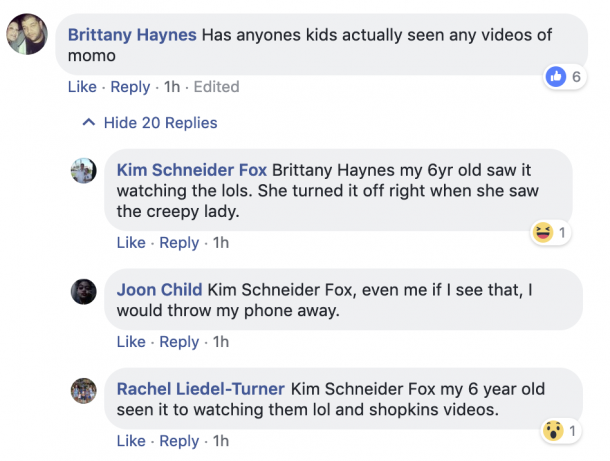 One Utah mom named Sara Markham claims that her son Tanner came across the video and started having nightmares. 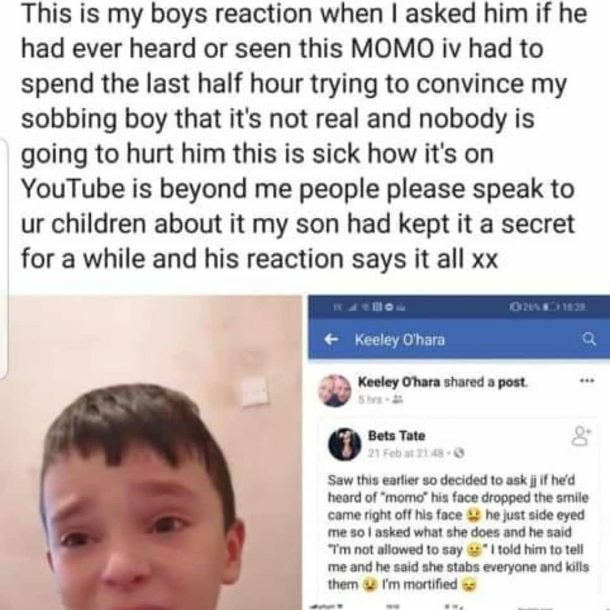 “My son, when we would put him to bed he would be scared and he would be like what about MoMo?” Markham said. Markham and her husband brought their son to a therapist at at local hospital, in part to help cope with his ADHD, and that’s when the therapist noticed Tanner’s fear. 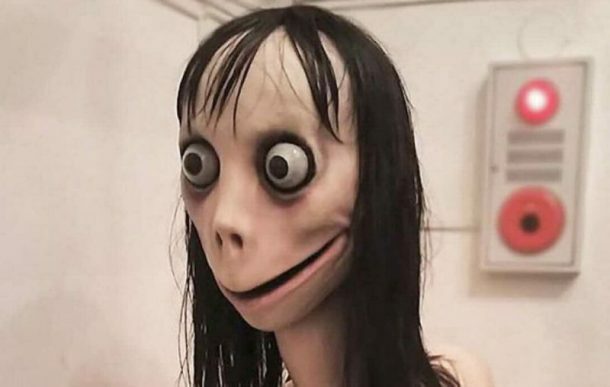 “Momo came up and then the therapist was asking more about it. And he actually got my phone and said, ‘okay, Google. Show me MoMo,’” Markham said. Markham learned her son saw the disturbing character at a friend’s house and had been haunted by it ever since and with good reason. This is not only a terrifying and creepy image, but the message is awful and scary. The best thing you can do is talk to your kids. Find out what they are watching, what they have seen, and inform them about this. Monitor their online activity and if you feel like you need to, take away their access to the internet. Note: if you want to search for this, open up an incognito window to do it so it doesn’t go there on your YouTube account. 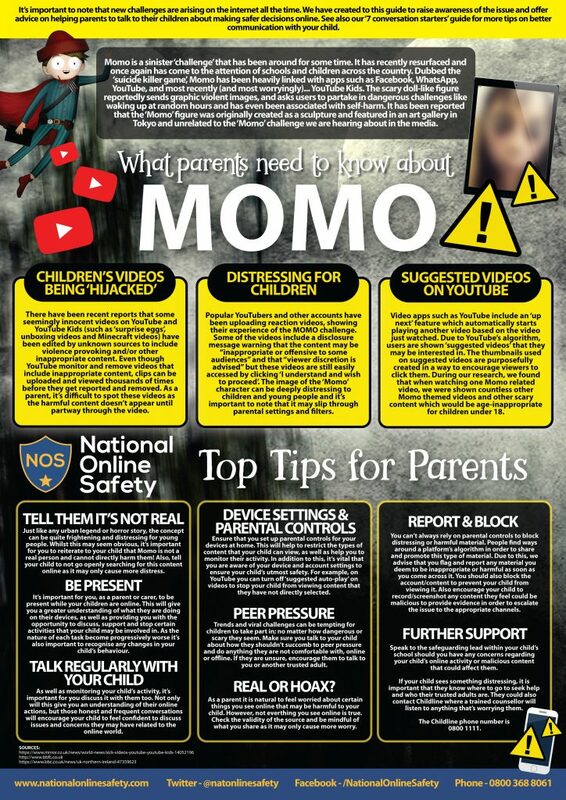 The National Online Safety published a guide to help parents talk to their kids about this sort of thing. You can check that out below.